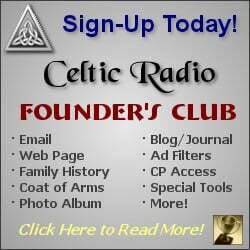 October 5, 2014 - CelticMusicRadio.com - Hailing from the Czech Republic, Poitìn set out to explore different genres and forms of Celtic music, but the pub environment is where they truly shine. This is a unique and magic setting for the musicians and the audience alike: in the pub, there is barely any stage space, meaning that there aren't any barriers between the performers and the crowd. It's all about getting together and experiencing something truly unique. In my opinion, this is the true spirit of Celtic folk music, back to basics and from heart to heart. 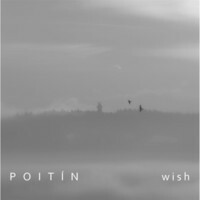 With such a mindset, Poitìn are able to deliver great renditions of beloved classics, old favorites and catchy jams that truly speak to their audience. the band has been around since the mid 90s! This is true folk music, from the people to the people. Hard not to tap your feet and sing along to timeless melodies with a smile on your face! And that earns a 5 Star review from Celtic Radio!